In a study that could have major implications for the treatment of type 2 diabetes, a team of researchers from the Harvard School of Public Health have discovered a molecular switch that can turn off cellular mechanisms that protect against aging and metabolic dysfunctions. The team reported in the journal Cell Metabolism that the SMRT protein accumulates more on older cells. This increases the effects of oxidative stress on the cells’ mitochondria, which are responsible for the energy production and metabolic functions of cells. 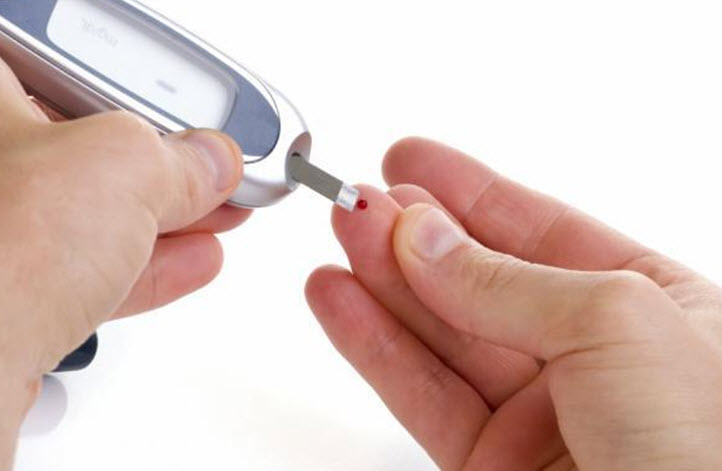 This damage increases the likelihood of developing type 2 diabetes. Additionally, SMRT turns off the production of other proteins that protect against oxidative stress and promote the burning of fat. “This finding is significant since increased oxidative stress, coupled with reduced metabolic function, contributes to the aging process and the development of age-related metabolic diseases,” said lead researcher Reilly Lee. Lee added that while much more research is necessary for scientists to gain a full understanding of the process, it could be a target of medications that reduce the risk of type 2 diabetes and other metabolic problems. I would like to bring your attention to Dr. Jan Vijg who is leading several important research studies involving the role of non-cancerous mutations in aging. Previous scientific reports of premature aging in mutant mice with greatly increased rates of mitochondrial DNA (mtDNA) appeared to confirm that accumulation of mtDNA mutations is a key mechanism of normal aging. Now, in a dramatic turnaround, a new study by Vijg and his team report that levels of mutations in tissues of aged normal mice are much lower than in the mutator mice, ruling out the causal role in normal aging! 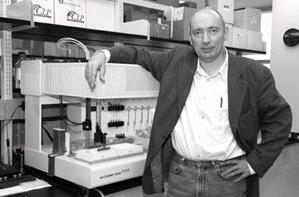 Jan Vijg, Chair at the Department of Genetics at Albert Einstein College of Medicine and formerly the Director of the Buck Institute for Aging Research, has been focusing on genome instability and the mechanisms through which this may cause human disease and aging. Genome instability is generally considered as a cause of cancer and could play a general role in the overall etiology of human aging and disease. The possible connection between damage to the genome and aging was supported in the discovery that heritable defects in genome maintenance are often associated with premature aging, as for example in Werner Syndrome and Hutchinson Gilford Progeria Syndrome. The DNA repair defects present in these conditions and other defects have been engineered in mice and shown to cause premature aging in these animals. Members of the Vijg lab generated transgenic mouse and fruit fly strains harboring plasmids containing the bacterial lacZ gene. These plasmids were recovered from genomic DNA and subsequently transferred into E. coli to positively select for colonies representing a mutant lacZ-plasmid. In this way it was demonstrated that as predicted, the frequency of mutations increases with age in most tissues and cell types. Both the rate of mutation accumulation and the mutation spectra were shown to be tissue-specific. 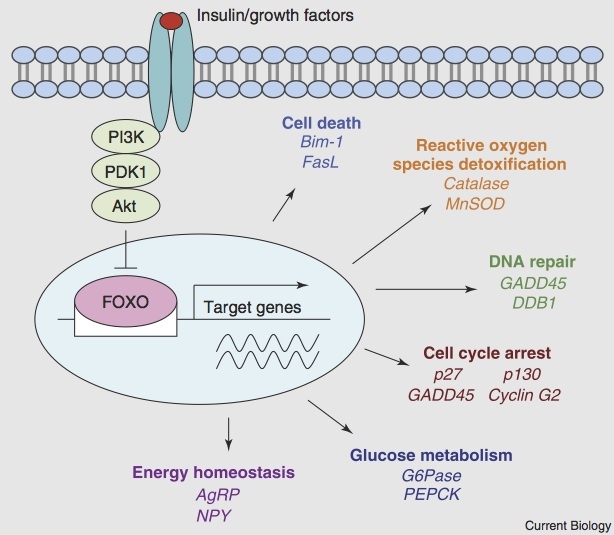 Vijg also demonstrated in a mouse model for increased oxidative stress that mutation accumulation correlates with cancer in a tissue-specific manner. Similar studies in the fruit fly lacZ-plasmid model are currently underway. The key types of mutation that are a focus at the Vijg labs are genome rearrangements. This type of mutation is caused by errors made during the repair of DNA double strand breaks, which are highly toxic. They accumulate during aging and in some tissues comprise a major fraction of the mutation spectrum. Genome rearrangements are currently emerging as a major causal factor in the non-cancer, degenerative component of the aging process. Based on previous observations that genetic defects in genome maintenance are associated with multiple symptoms of premature aging, Vijg is also studying the mechanistic basis of the possible causal role of Genotoxic Stress in aging. This is caused by exposure to toxic agents, including the sun’s ultraviolet rays, background ionizing radiation, chemicals in food and the environment, and highly reactive molecules produced within cells during metabolism. In his research, characterization at the phenotypic level showed that only mutations in select genome maintenance pathways, e.g., nucleotide excision repair, double-strand break repair, lead to premature aging. Other pathways, most notably DNA mismatch repair, are associated with cancer but do not elevate the frequency of non-cancer, degenerative symptoms in aging. It was found that both cellular responses to DNA damage, cellular senescence and increased levels of genome rearrangements were critical in the etiology of the observed premature aging phenotypes. The overall main focus of these studies is to extend the concept of genome maintenance to healthy human aging. This research is important as it should lead to new intervention strategies aimed at improving late-life health and reducing mortality rates. Read more about Dr. Vijg and his research on the role of non-cancer mutations in aging.